Welcome to our website about the Moody family of Basingstoke. James Moody was a cabinet maker and house furnisher with a business and home at 17 London Street, Basingstoke. 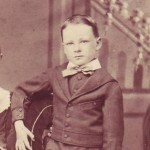 James Moody was born in 1826, the son of James Moody and Phoebe Baker, who were proprietors of the Anchor Inn in Basingstoke. By 1841 he was a cabinet maker’s apprentice. 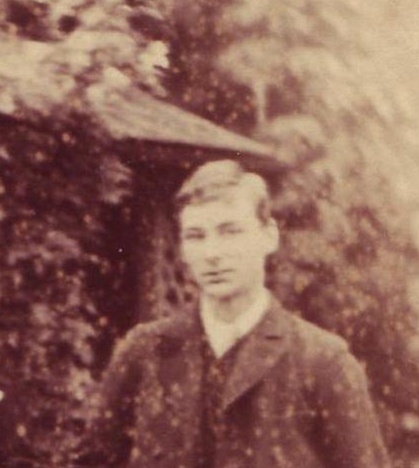 He married Amelia Hedges in 1850 at Bishopstone Church, Wiltshire. They had four children: Alice Mary Moody born in 1852, Jane Moody born in 1853, Gilbert James Moody born in 1855 and Amelia Hedges Moody, born in 1857. Amelia died on July 10th 1857 aged 33 after a short illness and her daughter Amelia died on August 13th following. James appears to have married Amelia’s sister, Emma Hedges, in Lambeth in the autumn of 1858. They had two children, George Frederick Moody born 1858 (about 6 weeks after their marriage) and Florence Evelyn Moody born in 1860. Both these children died in infancy. 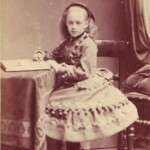 Emma died in 1864 aged 34. 1. 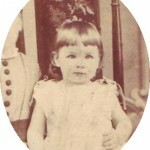 Blanche Ada Moody, born in 1866. Blanche married Gerald Powell in 1904 in Basingstoke. They lived in France until 1940, when they returned to Basingstoke. You can read more about Blanche and Gerald in the ‘France’ section of the website. 2. 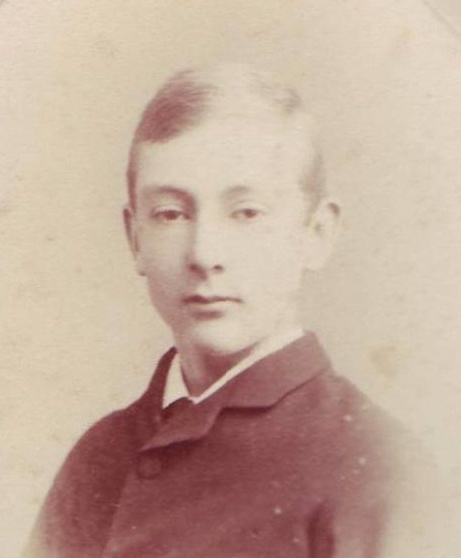 Arthur William Moody, born in 1868. 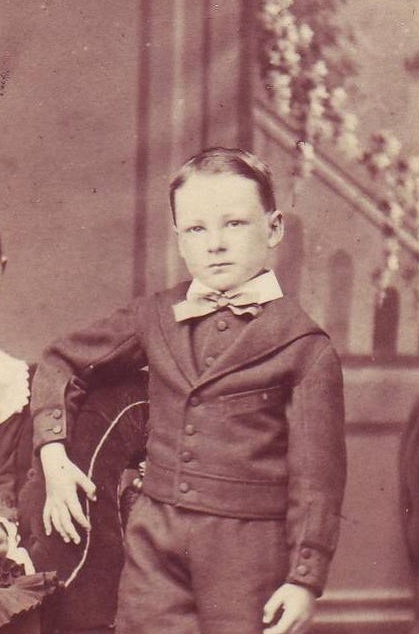 Following his father’s death, Arthur took over the running of the family business with his younger brother Frank. you can read more about Arthur in the ‘Business’ section of the website. 3. 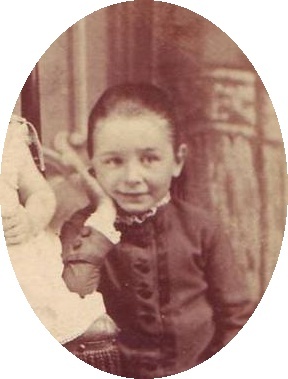 James Butler Moody, born in 1870. 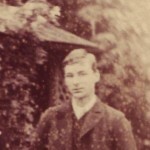 Usually known as ‘Butler’ in the family, he married Hannah (Annie) Brierley in 1895 in Rochdale. 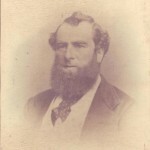 Butler was a Brewery Manager, and lived in London. You can read his diaries in the ‘Family Tree’ section of the website. 4. 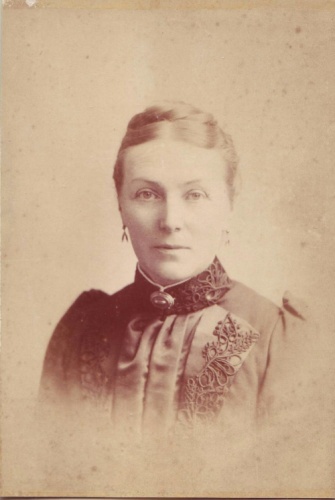 Ethel Lizzie Moody, born in 1873. Ethel married Sidney Butler in 1909 in Basingstoke. Before her marriage Ethel was a school teacher in Chiswick, Weimar in Germany, Inverness and Edinburgh. You can read more about Ethel in the ‘Teaching’ part of the website. 5. 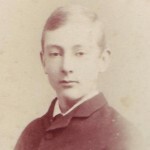 Frank Vine Moody, born in 1875. 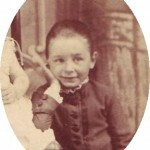 Following his father’s death, Frank took over the running of the family business with his elder brother Arthur. You can read more about Frank in the ‘Business’ section of the website. 6. 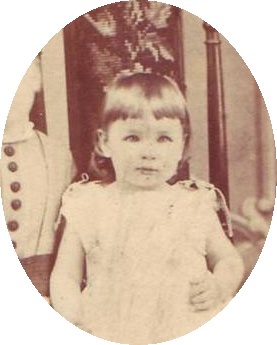 Mabel Winifred Moody, born in 1878. 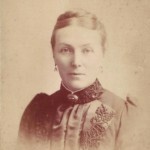 Mabel married Thomas Oldham Barlow in 1905 in Basingstoke. They lived in Southsea, Hampshire until 1918 when they moved to Ryde on the Isle of Wight. 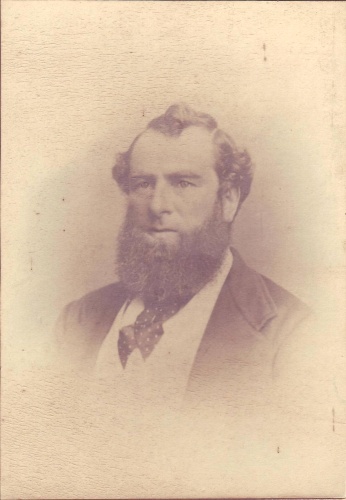 Tom Barlow was a chemist, owning the shop over which they lived in Southsea. Ethel outlived her siblings and when she died in 1971, aged 97, she left a large family archive, which we are making available online. 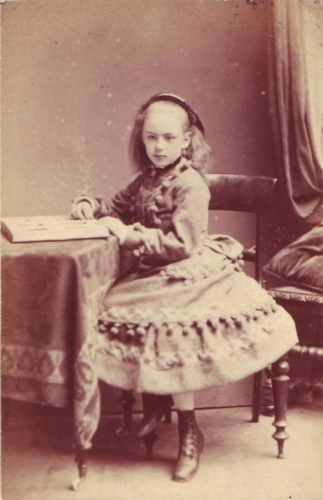 This included a large quantity of photographs dating back to the 1860’s, many of which do not have names on the backs. This collection has been supplemented by a smaller collection left by her niece, Nancy Powell daughter of Blanche Moody, who died in 1996. We will be posting some of the photographs on the ‘can you help’ page, and if you are able to identify any of the people we would love to hear from you.